When we think about the wedding transport, the first things that come to our minds are the vintage car, horse-drawn carriage or a limo. 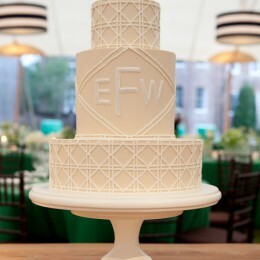 These options are ideal for the formal weddings in the traditional style, but if you plan a unique wedding celebration, then consider opting for the original alternatives. Arriving in the helicopter will guarantee you a spectacular entrance. 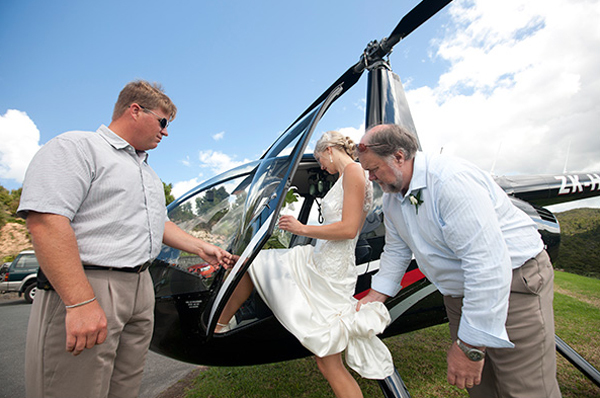 You may either hire the helicopter for the wedding ceremony only or both for ceremony and reception. Several companies even provide the extra services like flowers, a bottle of champagne and a familiarization tour. However you will need to obtain permission from the venue beforehand and make sure there is a suitable area for the helicopter to land. 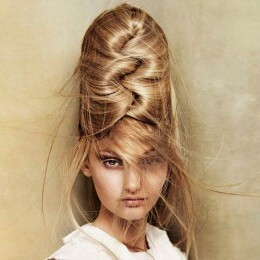 In case you decide to opt for this option, try to come up with an alternative plan in case of the bad weather conditions. 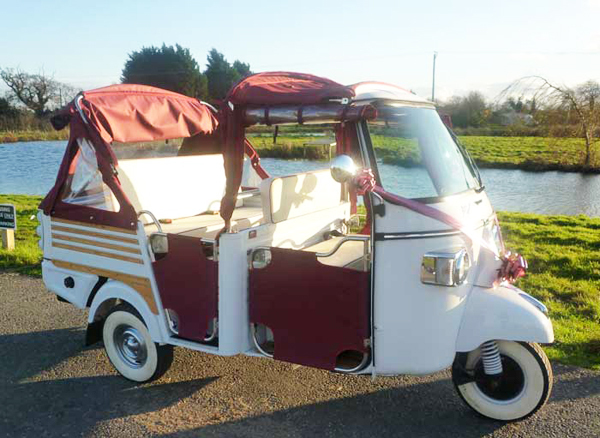 If you want to make your guests laugh, consider hiring a wedding tuk tuk (an automatic rickshaw), which is a traditional type of transport in the Asian countries. Besides being supplied with the driver, it could be colored in any hue you want. 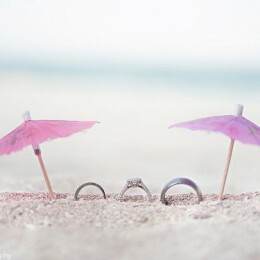 So if you plan an Asian-themed wedding, it is an ideal choice. 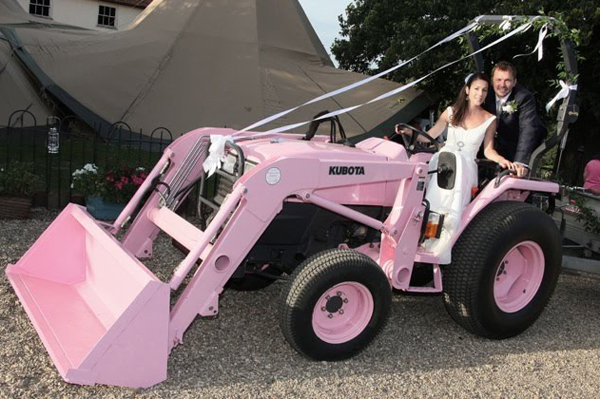 The wedding in the rustic style calls for the rustic-themed transport and there couldn’t be a better alternative than a tractor. 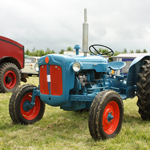 In fact the tractors that are used as wedding transport are clean and lovely. However you won’t have an abundance of colors, but you can always adorn your tractor with fake flowers and satin ribbons. 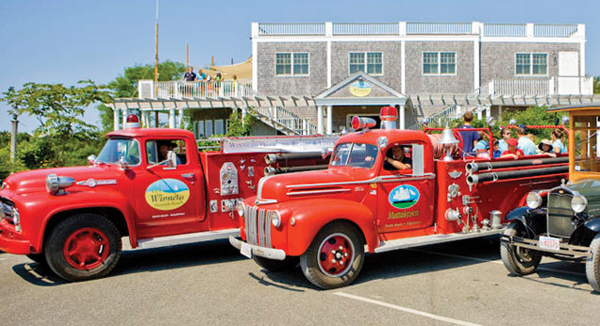 Another way to wow your guests is arriving to your wedding venue in the fire engine, which has been obtaining more popularity lately. Don’t forget to fill it with the real fire-fighters in the full uniform for the better impression. 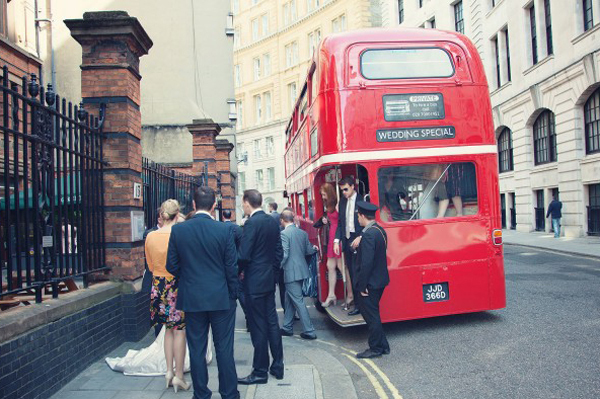 As for the transport for your attendants, wedding buses remain a number one choice, however instead of the ordinary bus consider opting for the old-fashioned London Routemaster bus that will perfectly suit the vintage-themed wedding. Make sure to adorn the bus using flowers and garlands. So, in case you plan to transport a big number of guests, English bus is a practical and fun alternative. 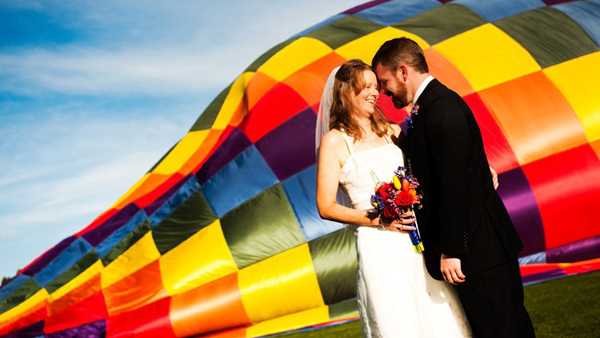 Unless you are not afraid of having a messed up hairstyle, one of the options is using a hot air balloon as a wedding vehicle, which is probably the most romantic alternative. In fact you can opt for any type of wedding transport you want since there is a great variety of the companies that offer the wedding vehicle services. Hi how much is the Tuk Tuk to hire and isit a self drive?